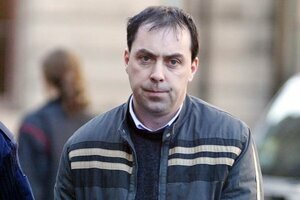 In October 2008, the Garda Síochána Ombudsman Commission began investigating allegations of collusion between certain gardaí and convicted drug dealer Kieran Boylan, above, against whom further drugs charges were dropped in July 2008. The dropped charges involved six charges in connection with the seizure of €1.7million of cocaine and heroin in 2005. At the time of the seizure, he was on bail. 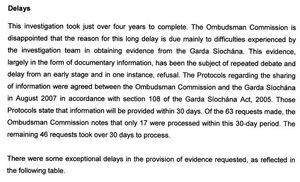 The GSOC probe ended in December 2012. A file had been sent to the DPP but the DPP directed for no prosecution. – Favouritism shown to one garda unit. – Leaking of information to journalists. 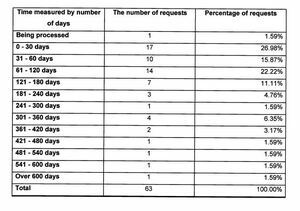 – Significant delays in the handing over of information, by certain gardaí. 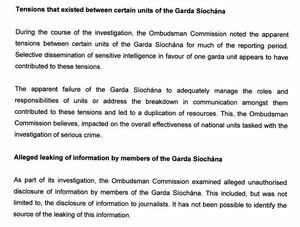 – Failure to keep make and retain contemporaneous notes by certain gardaí. 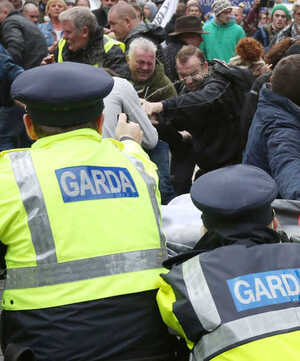 Posted in Misc and tagged Boylan, gardai at 8:27 pm on May 9, 2013 by Broadsheet.